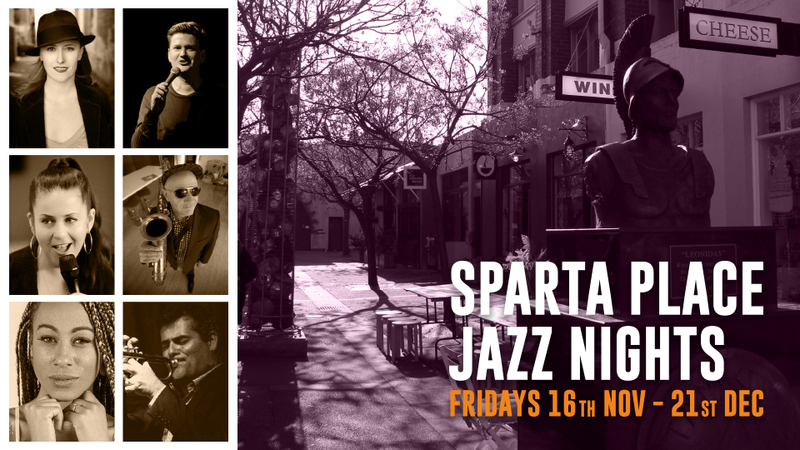 Melbourne’s jazz royalty descended on Sparta Place, Brunswick for Jazz Nights in late 2018! Sparta Place came to life on Friday evenings in November and December with Melbourne’s finest musicians performing in an intimate boutique setting. Over 100 attendees enjoyed this free community event each week – bringing along blankets and chairs to enjoy the music. Some even booked tables for a more intimate experience, with wine & cheese platters to enjoy! Keep tuned for updates on Sparta Place Jazz Nights 2019!